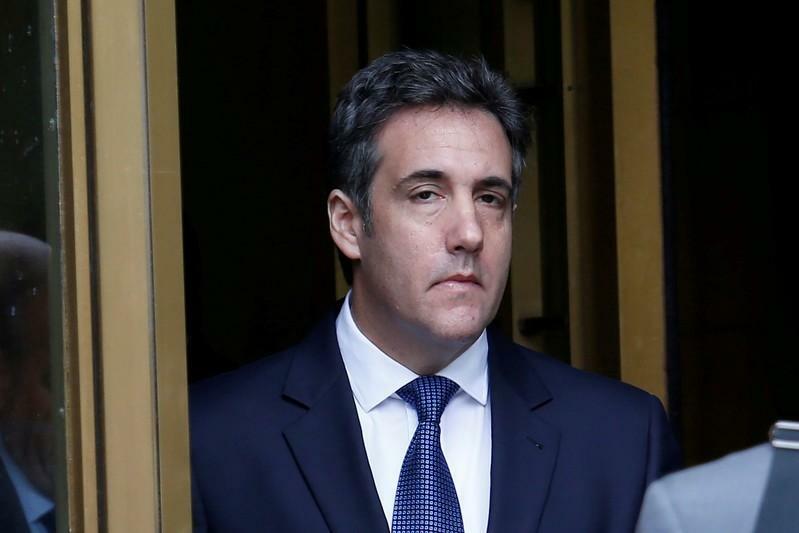 WASHINGTON (Reuters) - The legal team for Michael Cohen, U.S. President Donald Trump's personal lawyer, is expected to stop representing him in the criminal investigation into his business dealings, a person familiar with the matter told Reuters. Cohen's lawyers Stephen Ryan and Todd Harrison of McDermott, Will & Emery LLP, a Washington and New York firm, have been representing Cohen and are facing a Friday deadline to complete a review of documents seized by federal prosecutors in an April raid on Cohen's home and office. Cohen will hire other counsel once the review is complete, the person familiar with the matter told Reuters on condition of anonymity. Cohen wants to hire a lawyer who has a relationship with the U.S. prosecutor's office in Manhattan, the source added. ABC News and the Wall Street Journal first reported the expected legal change. The criminal probe into Cohen’s business dealings stems in part from a referral by Special Counsel Robert Mueller, who is investigating whether Trump’s 2016 campaign colluded with Russia to influence the U.S. presidential election. Roughly 3.7 million files were seized in the Cohen raid and are being reviewed to determine which ones may be subject to attorney-client privilege. Judge Kimba Wood set a June 15 deadline for Cohen’s and Trump’s lawyers to finish their review and has appointed a special master to vet their claims of privilege.